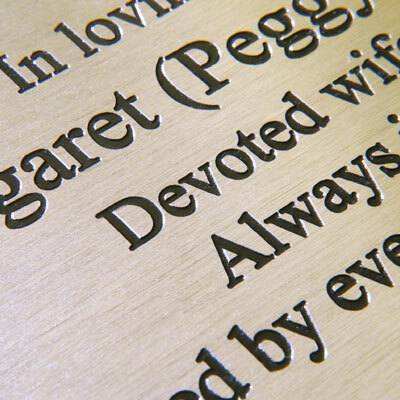 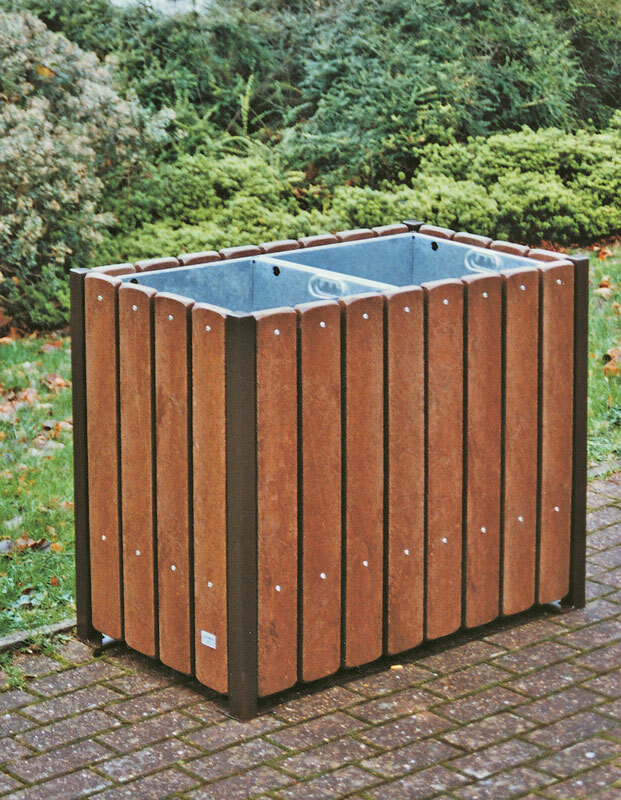 Primarily designed to accommodate floral tributes in cemeteries and crematoria, the Portsmouth Bin has a capacity of 220 litres. 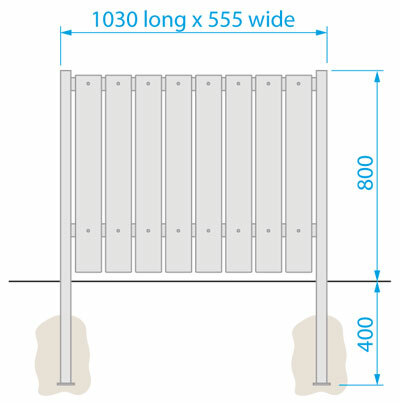 This is also useful in high throughput locations, where a large capacity is required. 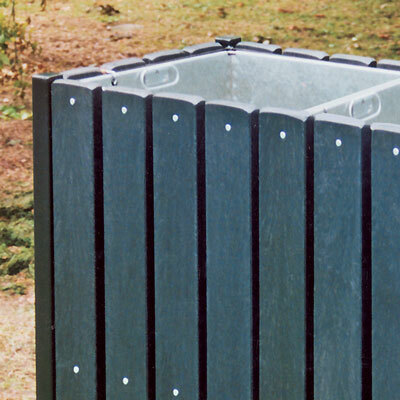 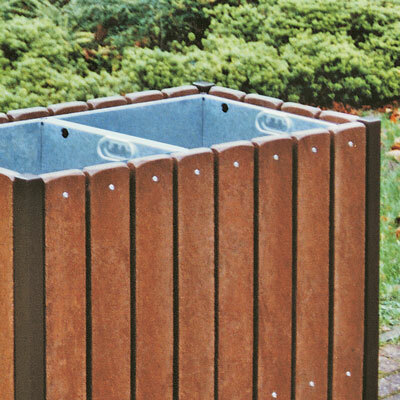 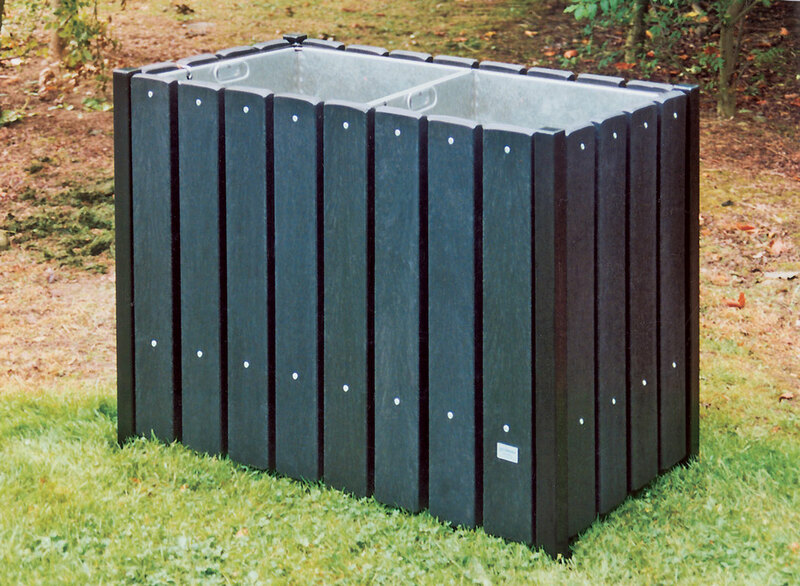 The polyboards on this bin are made from an ecologically sound recycled material, which is durable, water resistant, rot free, and requires no maintenance.